curvature - so many dreams! 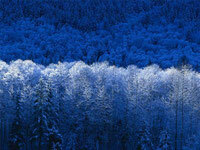 when you walk 1 meter, how much you fall or rise. In this idea, the curvature of a line is zero. 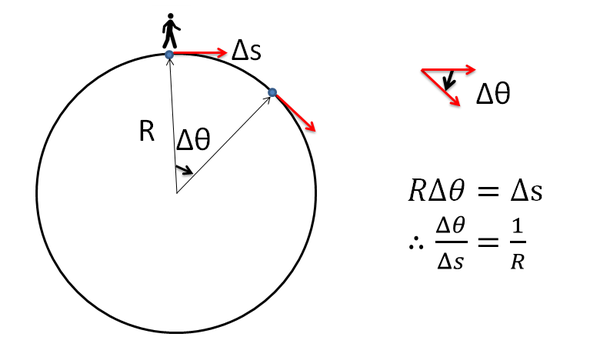 the longer the radius of a circle is, the shorter the distance of fall is. 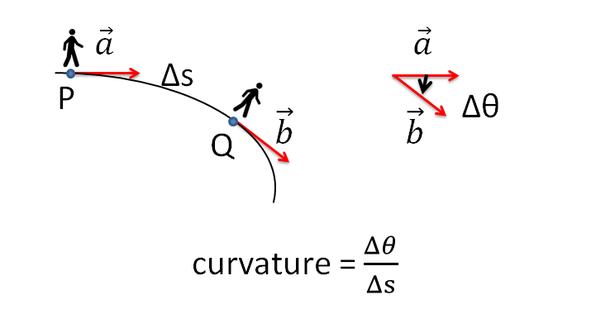 When the radius is shorter than 1 meter, we cannot define curvature(Fig.1 [C]). where the vector a is the tangent at the point P and the vector b is the tangent at the point Q.